Since introducing business accounts in 2016, Instagram has made it a priority to help brands and their followers interact in meaningful ways beyond likes and follows. 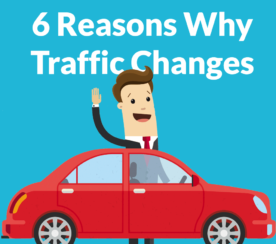 If you’re struggling to drive traffic to your brand’s website from Instagram, this post is for you. 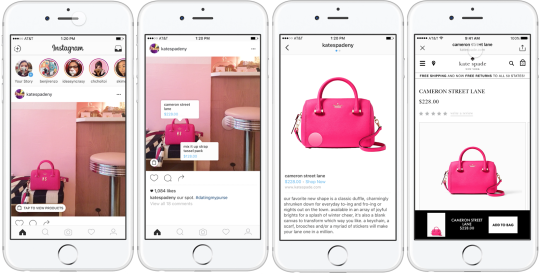 Here are four simple ways how Instagram enables brands to earn clicks. The simplest way to drive traffic to your website from Instagram is by including a link in your bio. You can update this link as often as you like, to any page on your website that you would like. Most brands link to their homepage and never change it up. However, the brands that are driving the most revenue from Instagram frequently update the link, and then include a call-to-action in their posts that tells users to click a link in their bio. 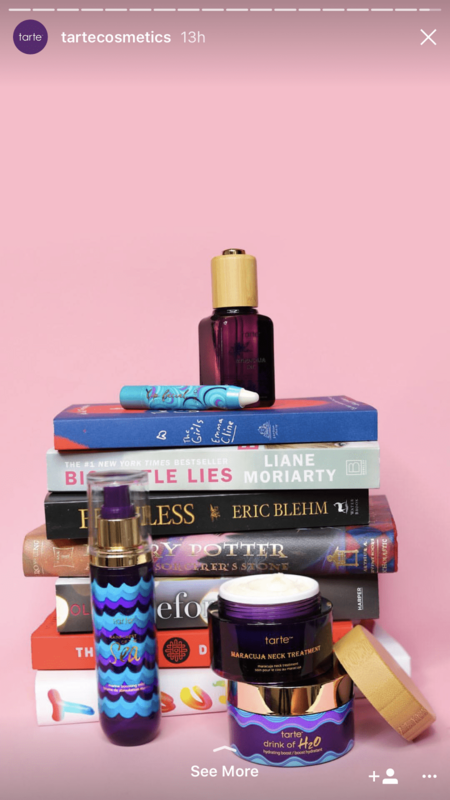 Get as creative as you want to win the sale. Just be sure to let people know how they can easily get to your site as regular Instagram posts aren’t clickable on their own. Another simple way to drive traffic to your website from Instagram is by running an ad campaign. 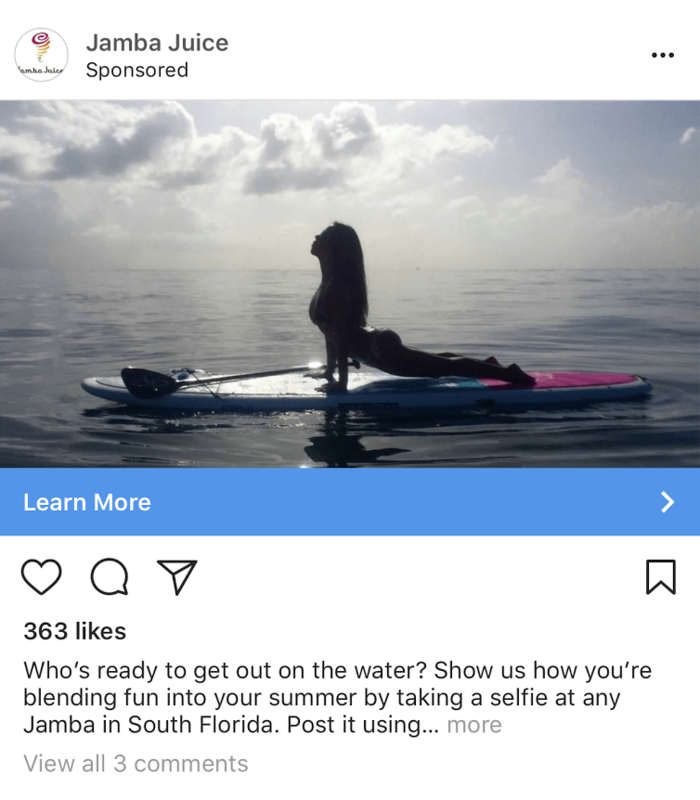 Unlike organic posts, Instagram ads are clickable. 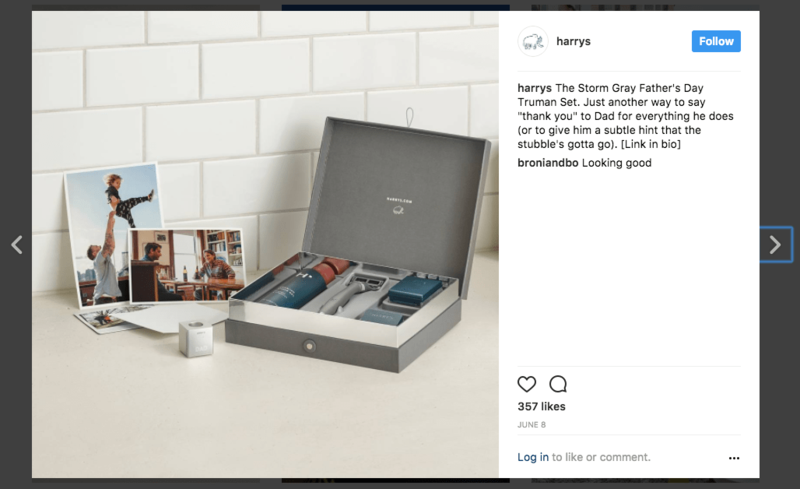 Not only can a user click an ad to go directly to whatever web page you choose, but Instagram will also add on a “Learn More” call-to-action button to help increase your click-through rate. You can put together a combination of any of the targeting options that make sense for your company so that you don’t waste any many showing ads to people who aren’t interested. There is no minimum ad spend. You can start with just $5 per day, and you could even pause your campaigns after just $1 is spent (I wouldn’t suggest that, though). It’s best to let your campaigns run for a while so that you can achieve statistically relevant results. 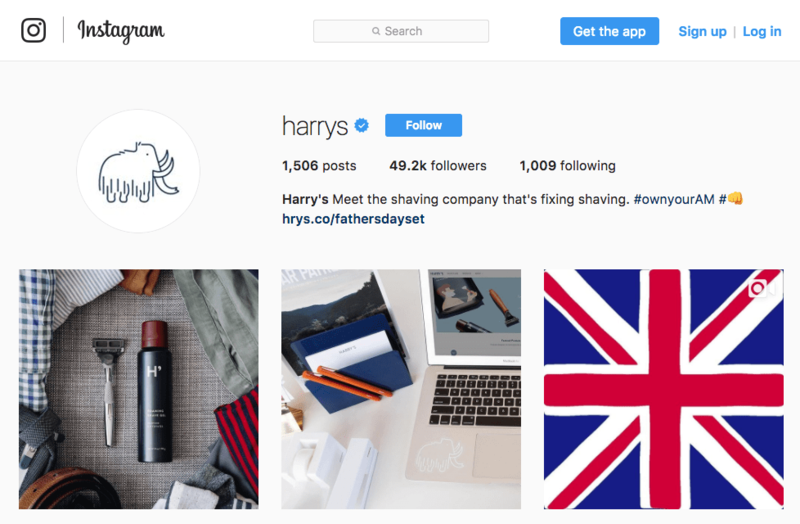 Instagram recently began rolling out a new service that allows certain businesses to tag products in their organic Instagram photos. 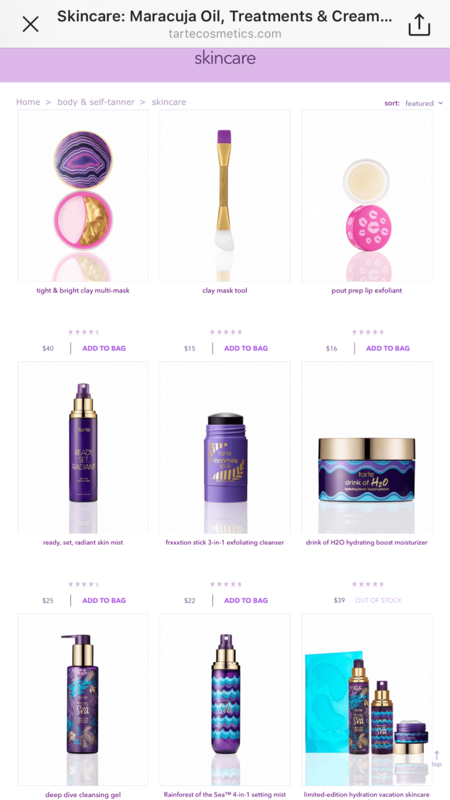 When a user clicks this product they are shown a short product description and then they have the option to click-through to the website to learn more or make a purchase. If your brand meets the criteria for this service and you’re interested in trying it out to drive traffic back to your site – you can join the waiting list now. While organic posts on Instagram aren’t linkable, organic Stories are linkable if you have a verified account. Many brands can become eligible for verification, and having a lot of followers isn’t a requirement. Here’s some more information on the verification process if you’re new to it. Once a user swipes up on a linked Story they are taken to the web page that the brand decided on. If you don’t have a verified account and you aren’t interested in completing the steps for getting verified, you can drive traffic to your website by working with an influencer who is verified. For example, when the bookstore W.H. 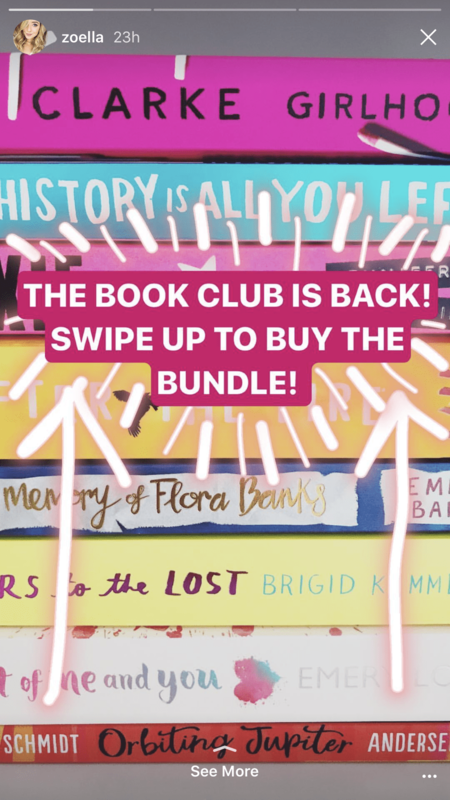 Smith wanted to promote their book club they worked with Zoella, a digital influencer who has a verified account, to promote the club. 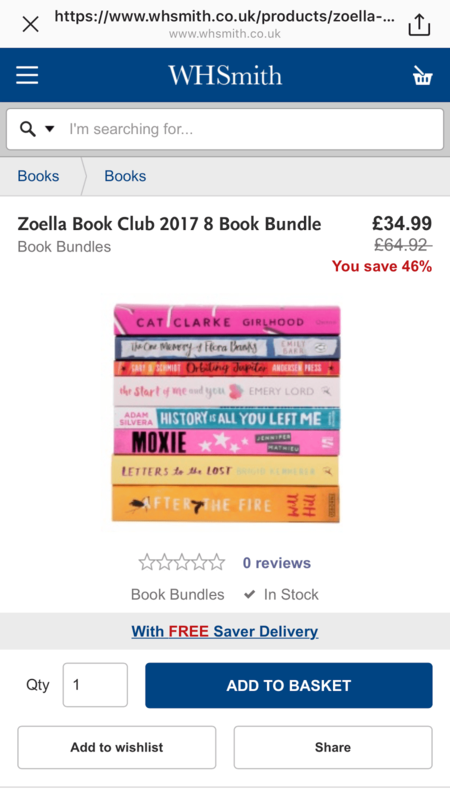 You can see Zoella included the call-to-action “swipe up to buy the bundle.” Once a user swipes up they are taken to the shop page to purchase. 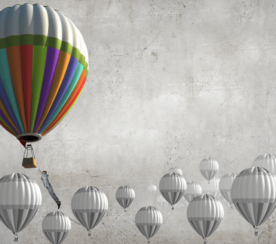 Working with influencers has the added benefit of reaching a large audience that might not already be familiar with your brand. However, it can also be costly. You should put aside the same type of budget you would for any traditional ad campaign when working with influencers. Many of the biggest and most professional digital influencers charge hundreds or even thousands of dollars for each social media mention. 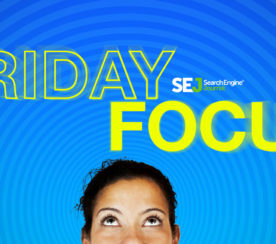 They can command these rates though because they know they can drive qualified traffic to your site. 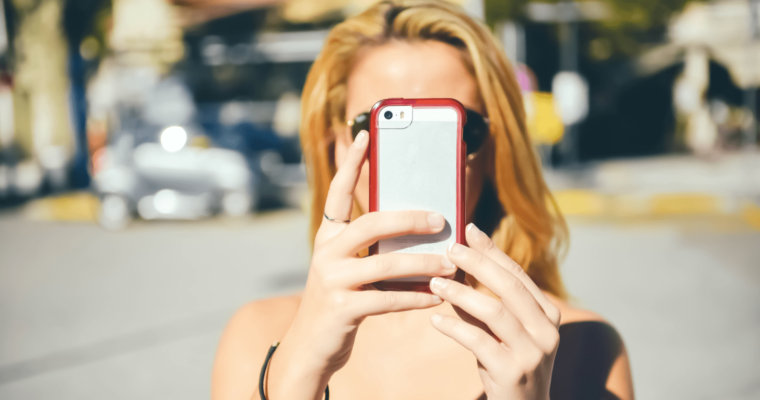 Now that you have a few ideas for how to drive traffic to your website from your Instagram marketing efforts it’s time to get started. Be like the Kate Spade team and help your followers go from inspiration to information and purchase in just a few steps!